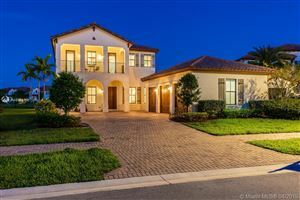 "Your Monterra homes and real estate portal"
Below are links to ACTIVE homes for sale in Monterra in Cooper City FL. 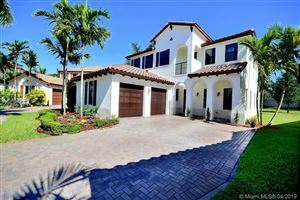 The properties for sale in Cooper City change daily. 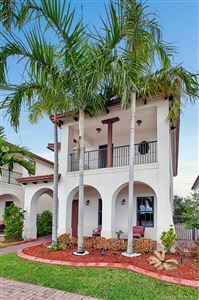 Check back often for all the latest information on Cooper City homes and real estate.